Home Unlabelled What is Keywords Research ? 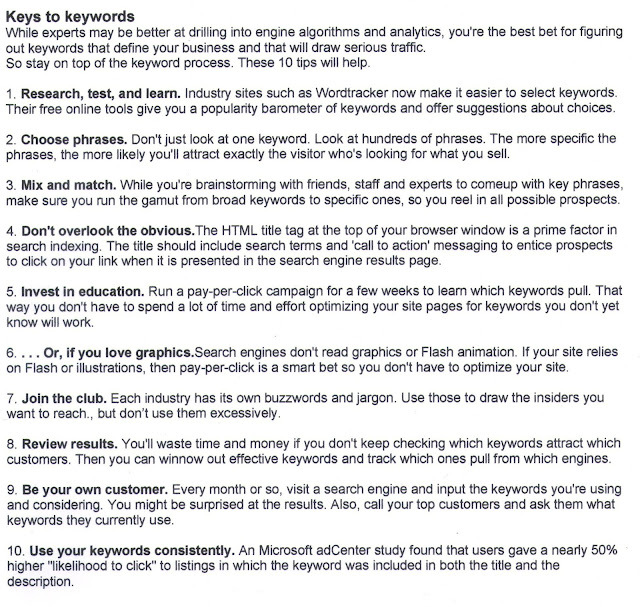 An Keywords is most important activities in Search Engine. For Example: If you are creating a website for watch company then you can choose domain name as bestwatch.com,qualitywatch.com or any of your brand name this are some keywords for watch website. If People searching for certain keywords of your website , then it will come first in the Search Engine. 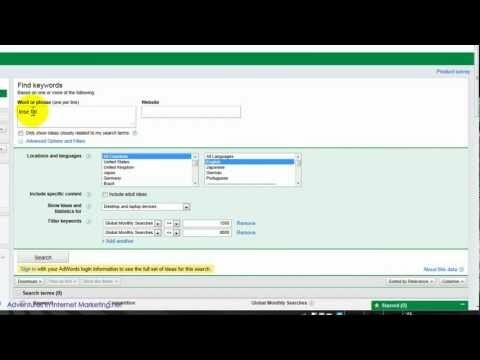 Here the video for Google ad-words keywords research tools. How to Find best Keywords? When People search for certain keywords your blog or website will come at first in Search Engine . Fist Understand the keywords for ad-sense Keywords will used to display specified ppc ads every keywords has different CPC (Cost Per Click). How to Increase Traffic for Blog and Website?